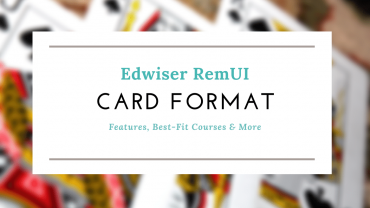 Integrating payment gateways only help you sell your Moodle Courses online. 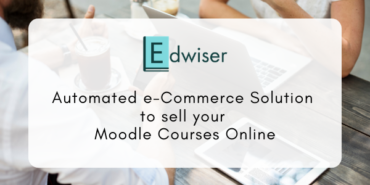 Here's why Automated e-Commerce solution are worth going for instead! 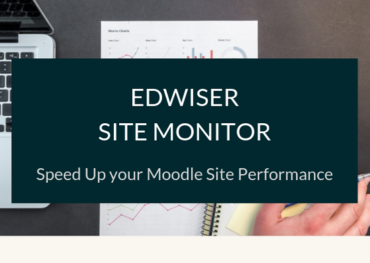 Edwiser Site Monitor is an Analysis and Diagnostics tool for your Moodle site. 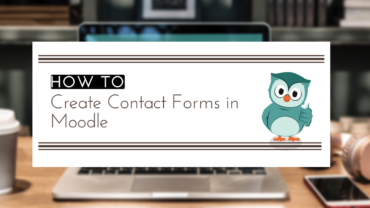 Now keep track of everything that matters, for a smooth Moodle experience. 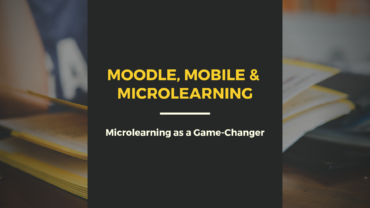 The rising number of millennials constituting the workforce has led to institutes & corporates adopting Microlearning in their training drills. Here's why! 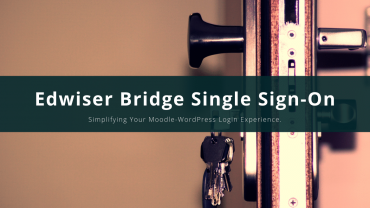 Now enjoy the convenience of a single login, to access both WordPress and Moodle simultaneously. 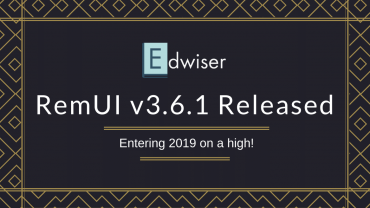 That, and a lot more, with Edwiser Bridge Single Sign-On! Gift more value to your eLearning Website. 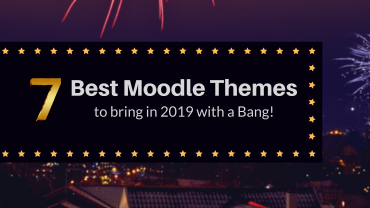 Get onboard an upgraded Moodle experience in 2019 with these 7 Best Moodle Themes!